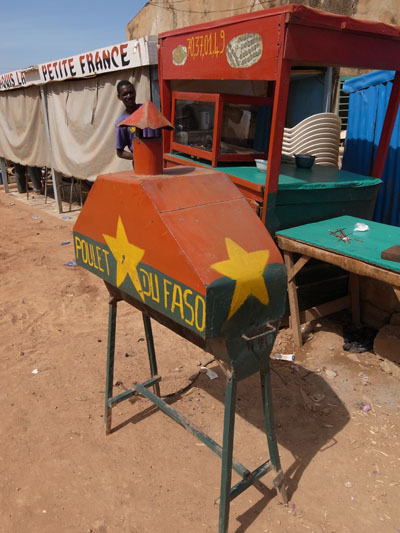 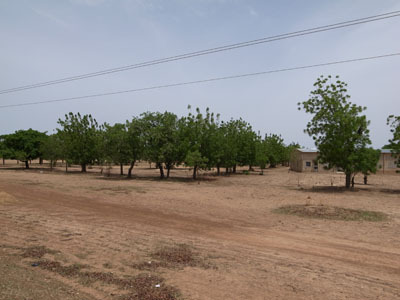 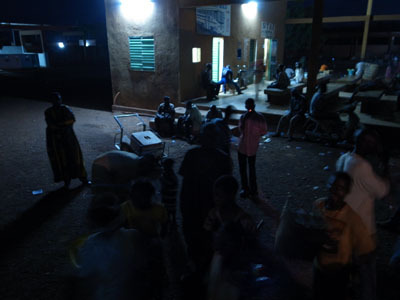 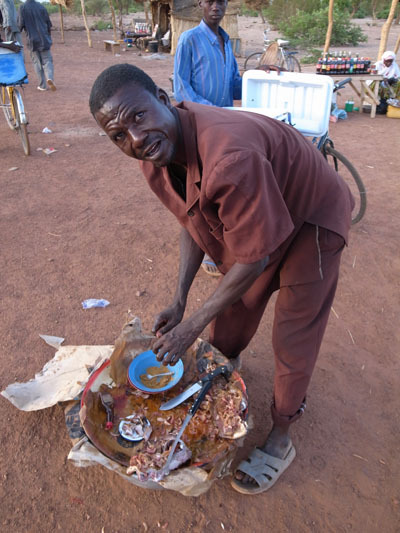 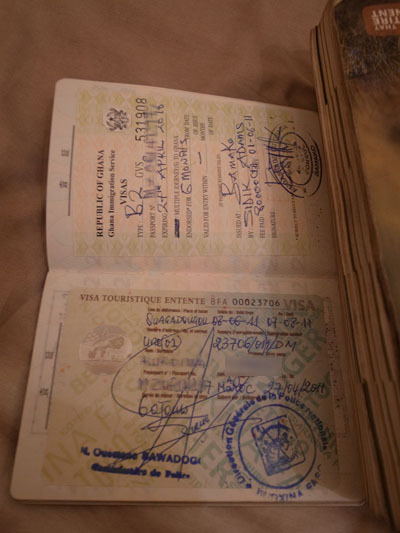 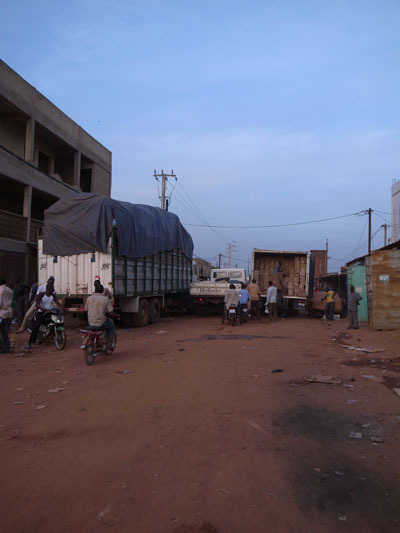 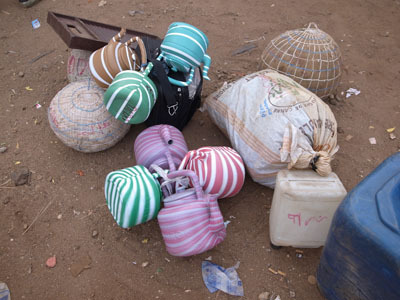 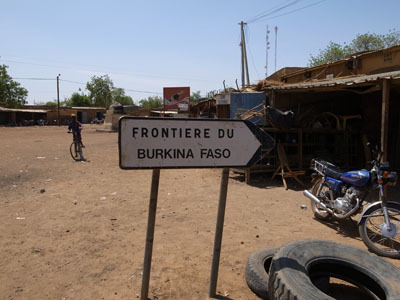 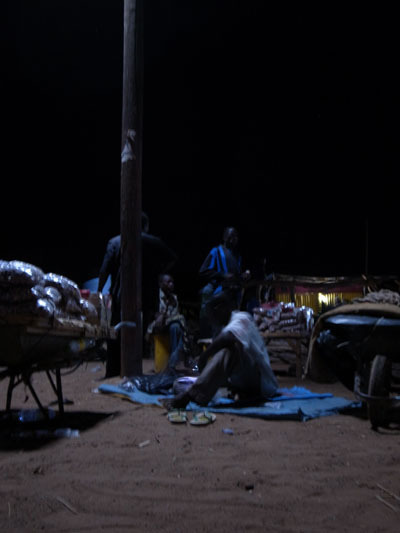 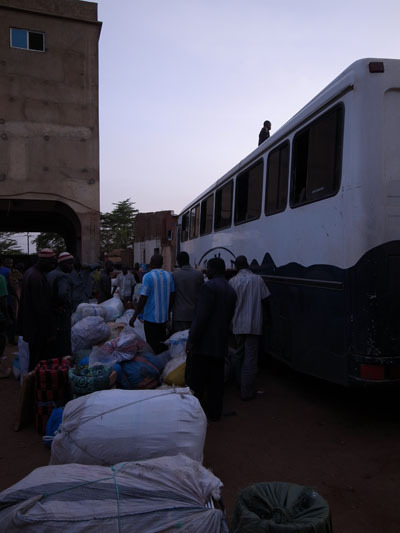 The main crossing is Foetchango, southwest of Niamey. 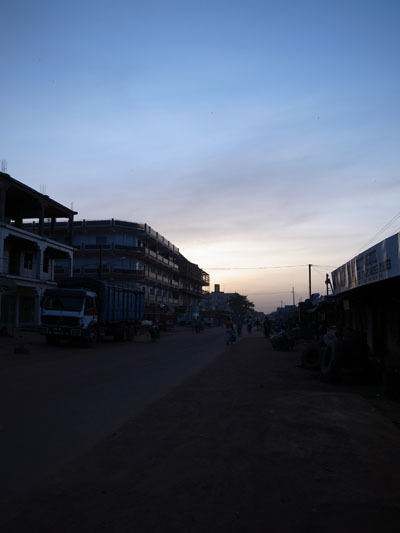 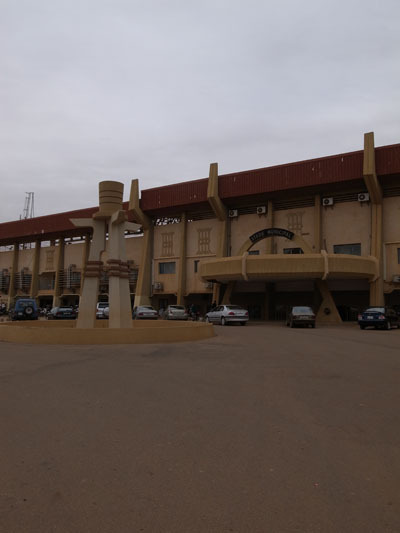 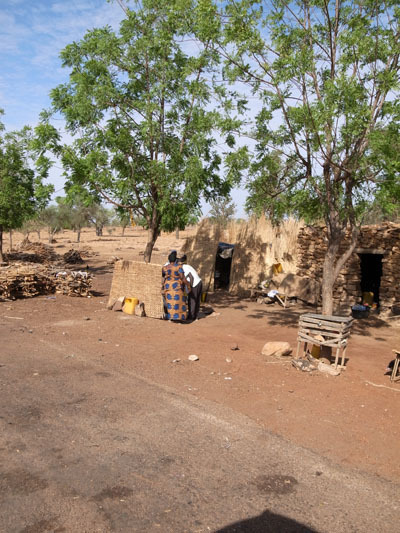 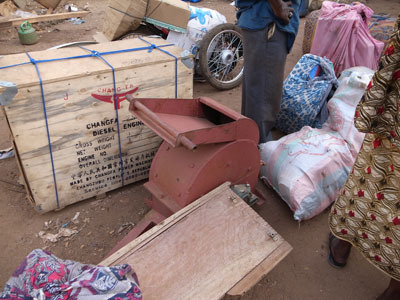 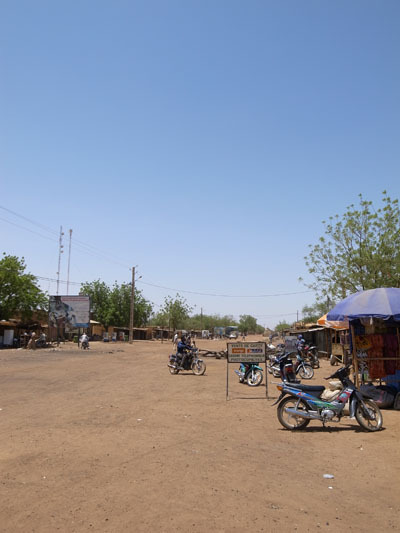 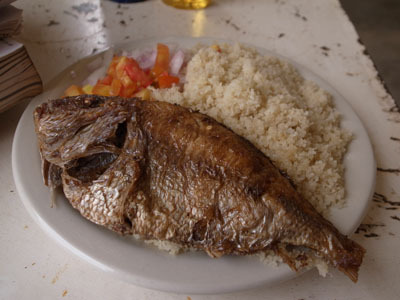 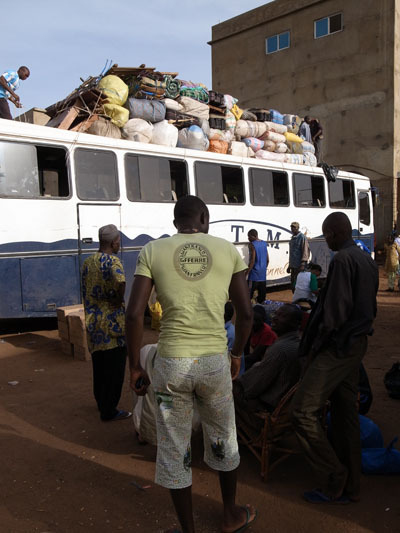 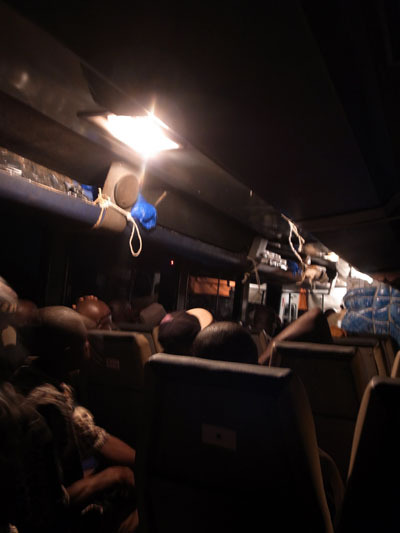 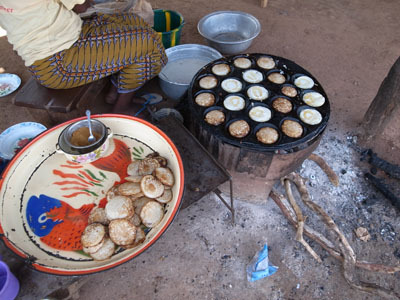 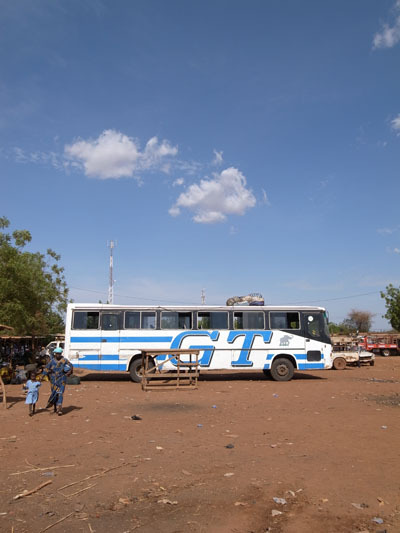 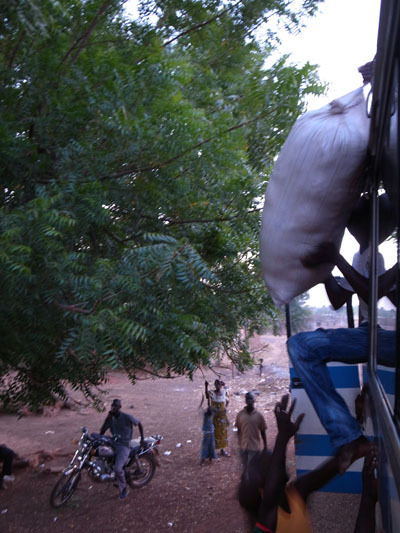 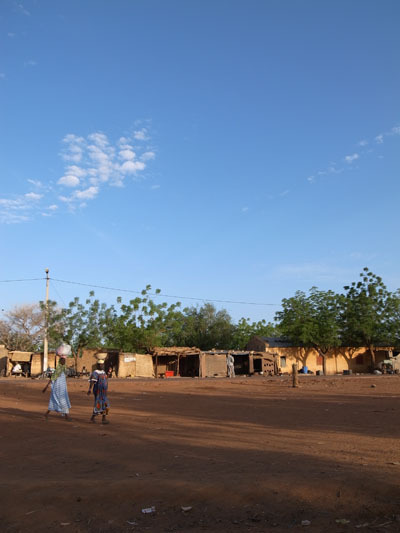 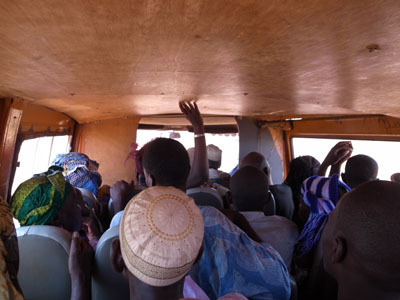 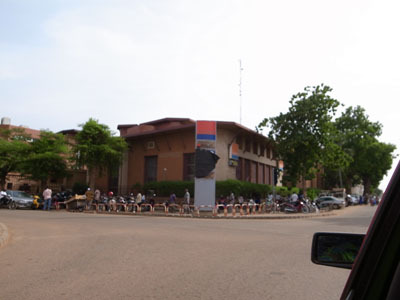 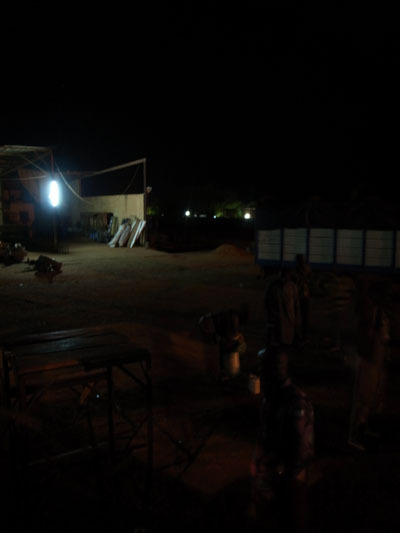 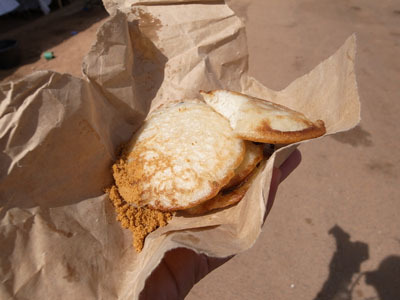 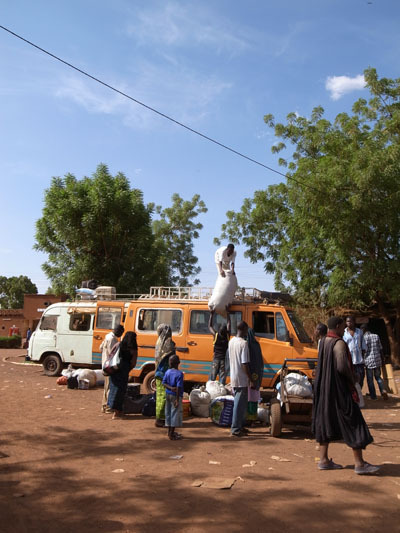 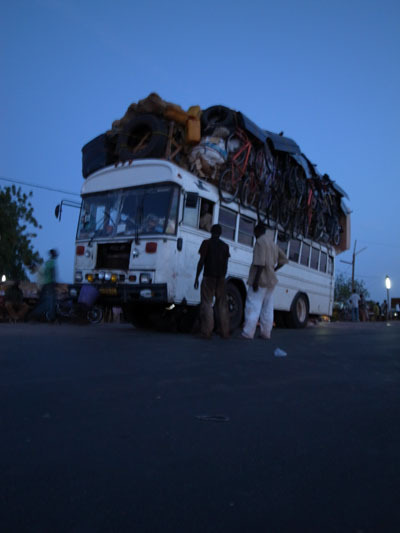 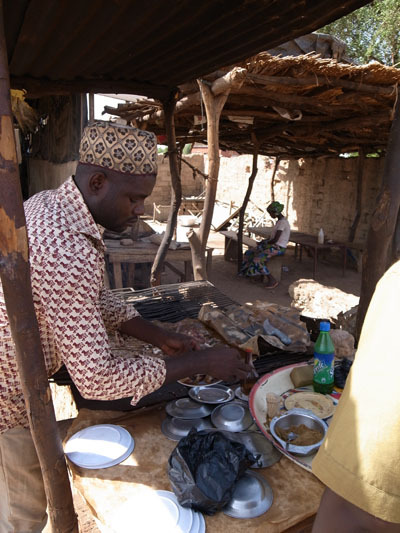 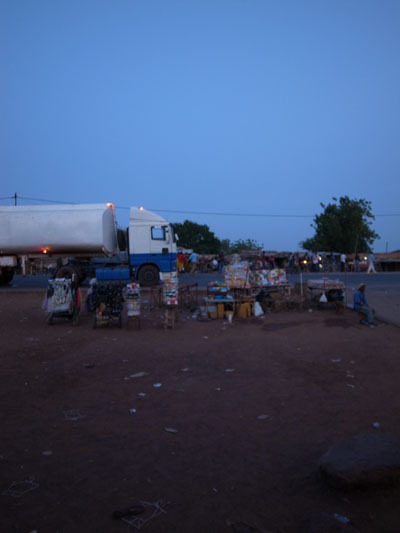 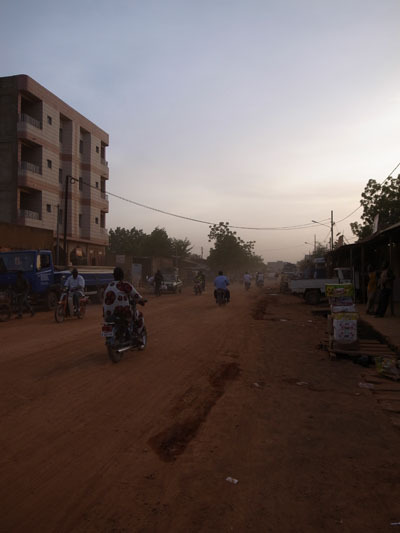 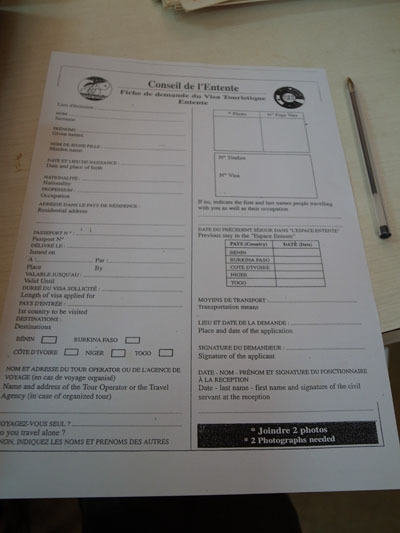 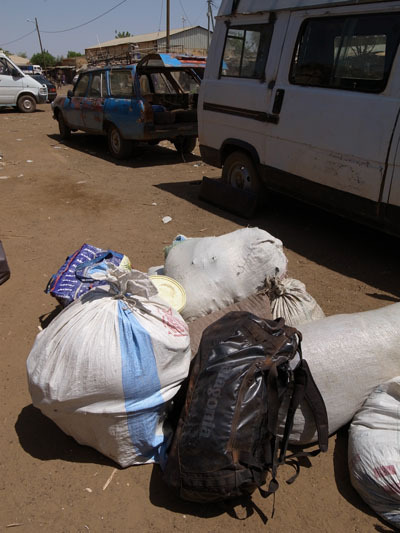 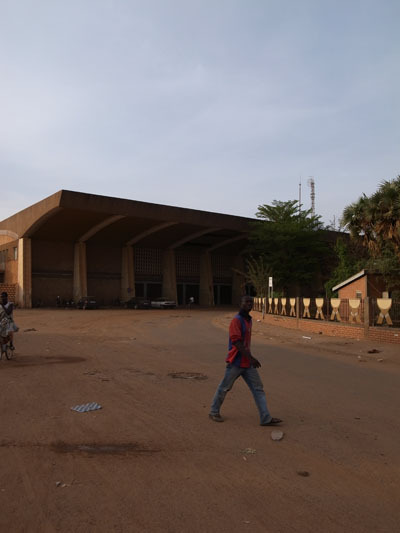 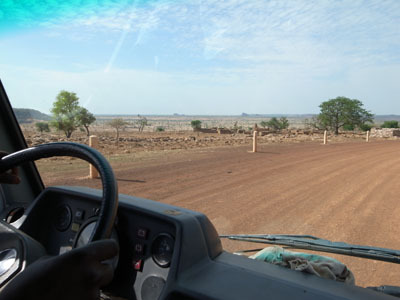 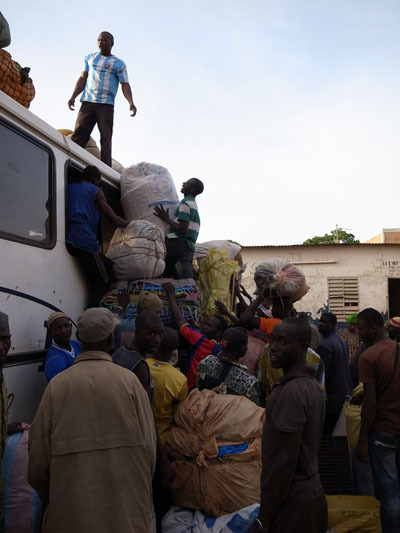 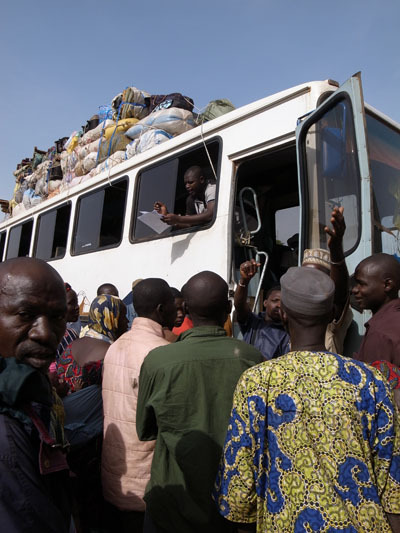 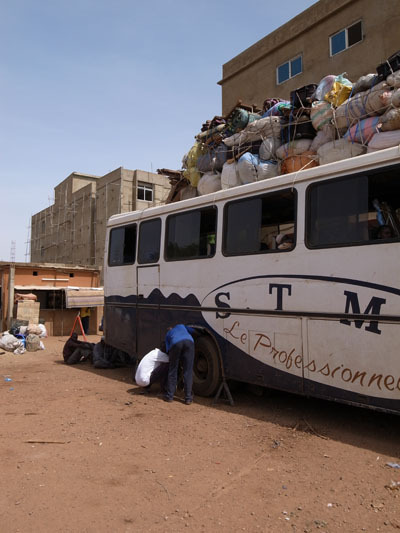 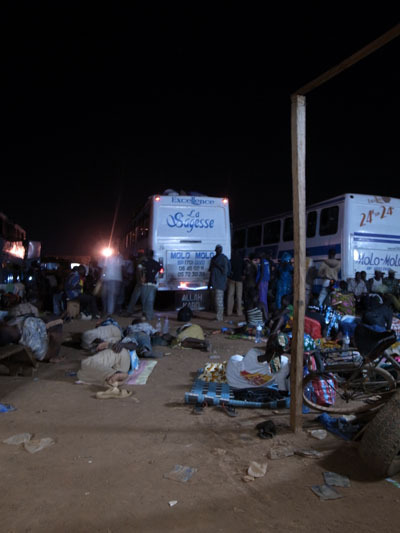 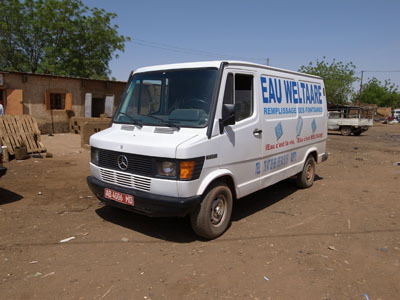 Minibuses (CFA8100, 11 hours)　leaving Niamey’s gare routière, 1km west of Kennedy Bridge, and SNTV buses connect Niamey and Ouagadougou (CFA10,000, nine to 11 hours, Tuesday to Sunday). 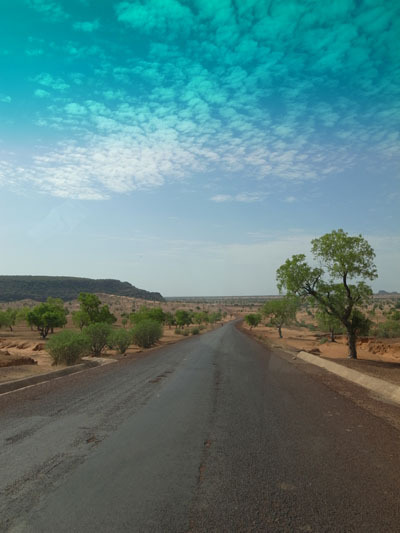 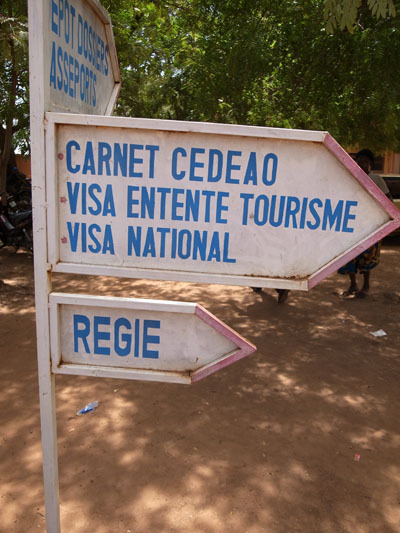 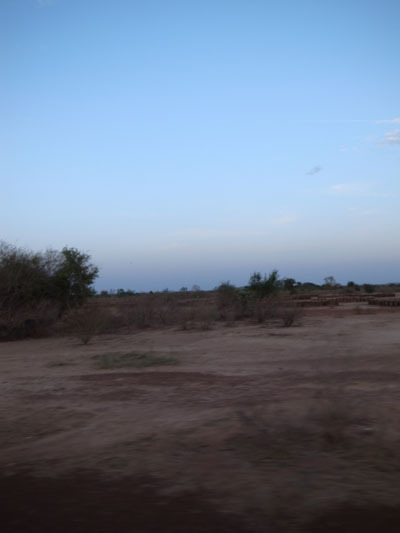 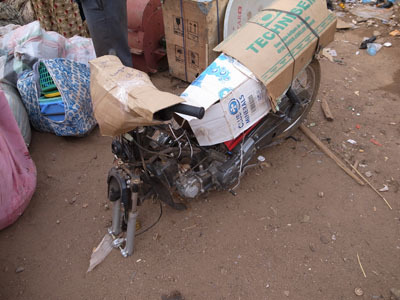 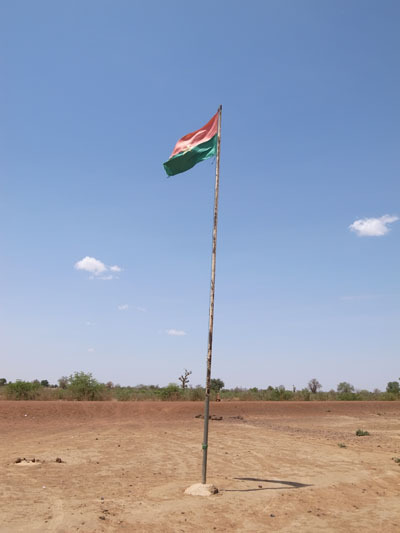 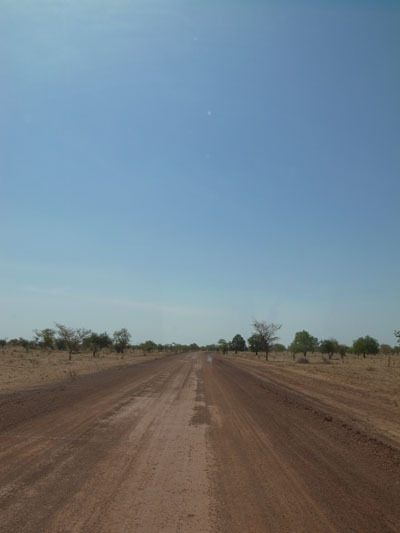 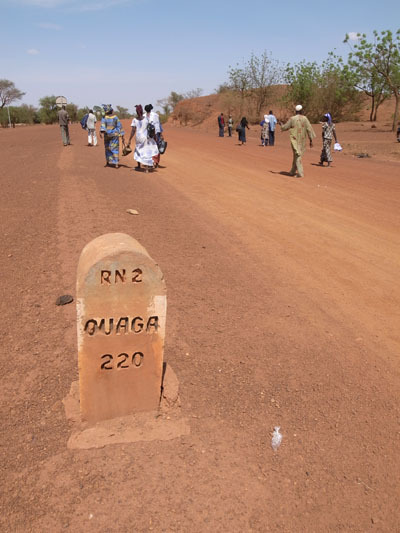 Those with vehicles can also cross via Téra, northwest of Niamey.